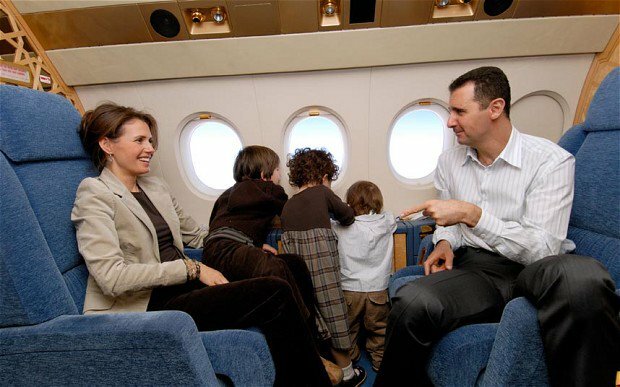 President of Syria, Bashar Assad, at a meeting with the Russian delegation said that his children in 2017 had a rest in the camp Artek in the annexed Crimea. This was stated by the coordinator of the group on Russian Federation relations with the parliament of Syria, Dmitry Sablin, reports Interfax-Ukraine. In addition, Assad said that his children are interested in building the Crimean bridge and are watching how the construction is going on, and they are also interested in politics. Note that after the occupation of Crimea, the property of the camp Artek was illegally confiscated by the occupation authorities. The camp management agreed to move the camp to the territory of the mainland Ukraine. "Artek" hosted children in the Carpathians and Pushcha-Vodytsia near Kyiv. As reported, the prosecutor's office opened a criminal investigation regarding the transfer of Artek to the federal property of the Russian Federation.